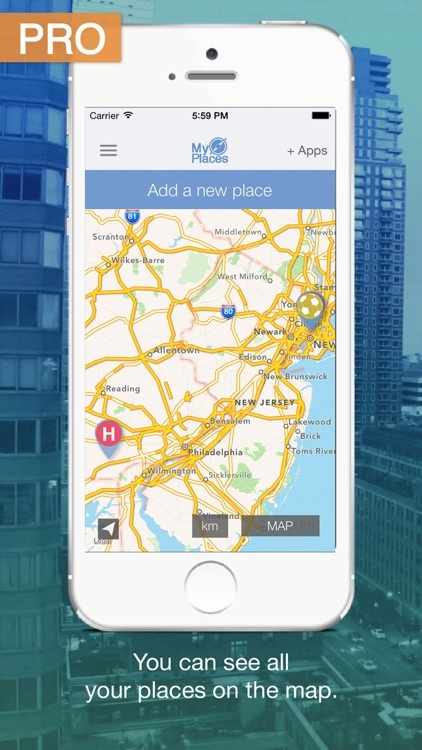 My Places Pro: Save your favorite places by SAMSARAPPS,S.L. 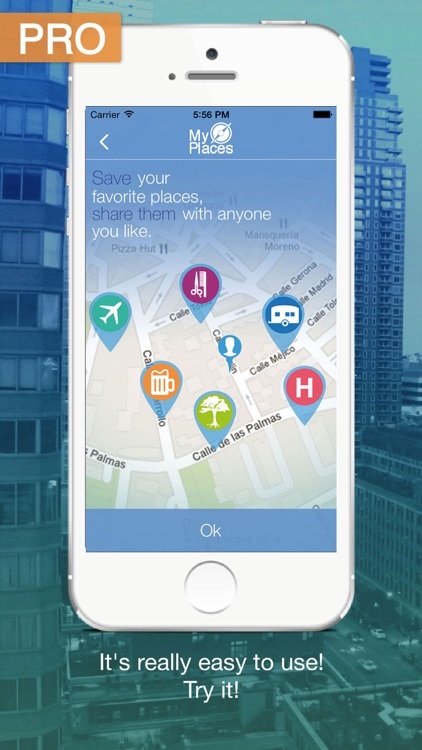 Keep your essential points hamdy and / or share them with whoever you want. 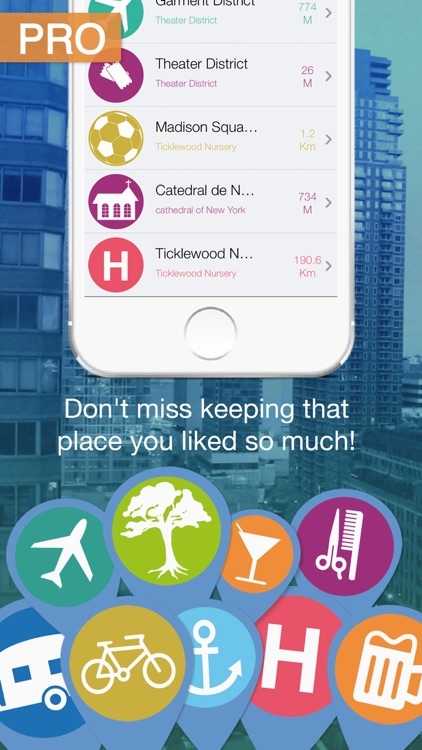 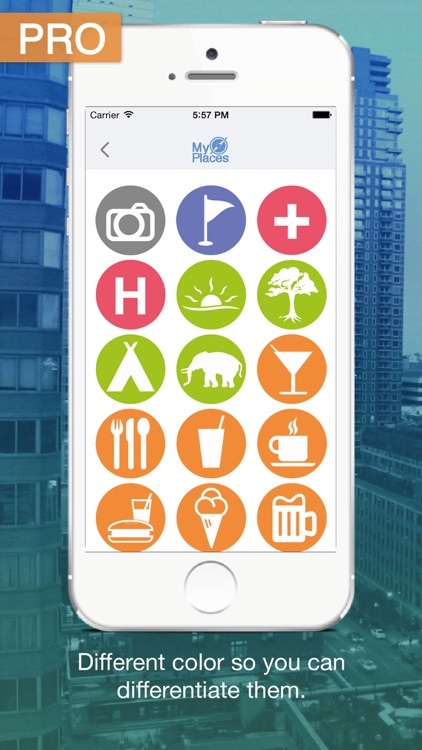 Do you like a restaurant, hotel, leisure and want to remember / recommend it? 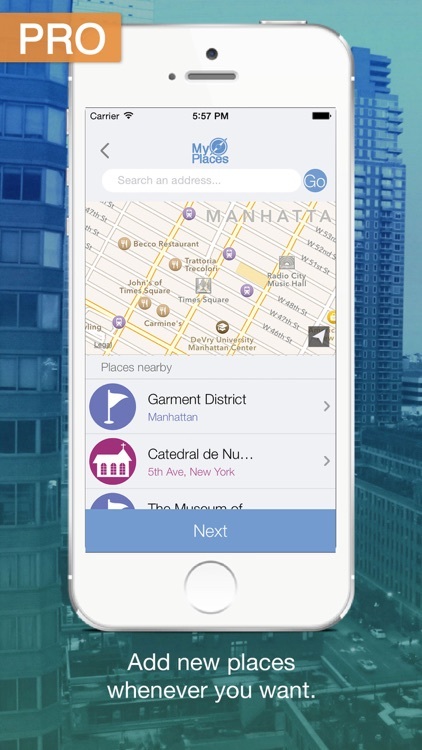 With MyPlaces you can organize and store those places and reach them through browser. 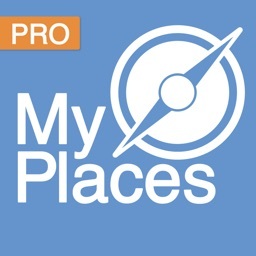 Also whenever you pass by and want to be notified, MyPlaces will remind you that you are near. 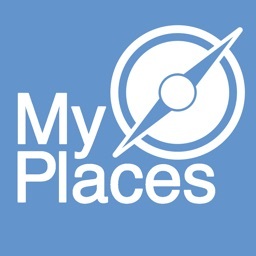 Download MyPlaces and don't forget where is that place you like so much!